Cut out 10 pictures of famous people doing some unusual activity. Stick them into a sheet of paper. Write what they are doing. Don't write more than 140 characters for each picture. Design a cover for the project "This is happening on Twitter". Write your full name and class. Put it in a plastic file to hand in to your teacher. 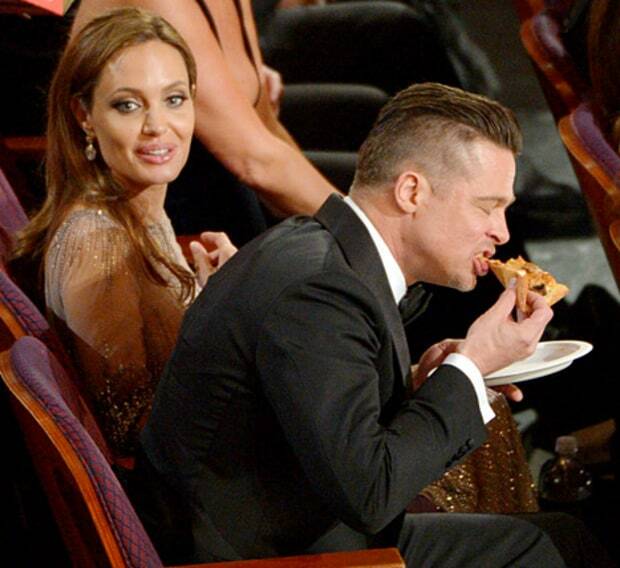 Brad Pitt is eating pizza at the Oscars Nominations.